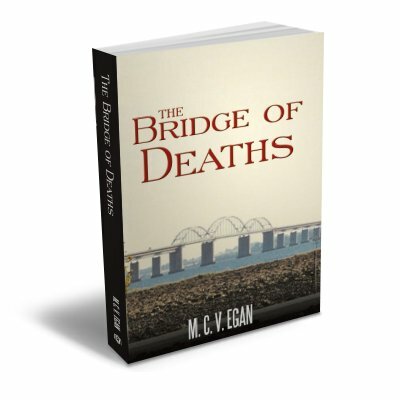 “The Bridge of Deaths” by M.C.V. Egan was recommended to me by several of my reviewer friends who just earned themselves more credibility. This well written and compelling story is based on a true event, the crash of a British Airways Plane at a Danish bridge in 1939. A couple in Britain and a woman in Florida are trying to reconstruct the events and the lives of the people who were killed through various channels of research; some of it factual, some psychic. It is fascinating how the story unfolds, like a regular detective story, but the use of transgression to past lives and the use of information derived from psychics adds a special touch to it. Used as a landmark for fighter and bomber pilots on their way to Germany many other planes were shot down around the area, serving as reminder of hostility and broken down international relations. However, as the protagonists of the story learn more about the passengers of the plane in question they begin to find their inner peace, at a time where the atrocities have long come to an end, and the bridge can serve again as a symbol for connecting people and countries separated from each other. 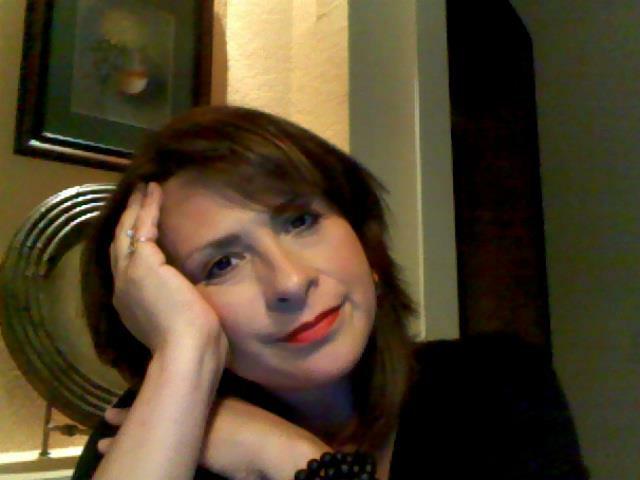 For me peace begins with myself. If I am at peace within I can bring peace to others. Peace should be a natural state of being.